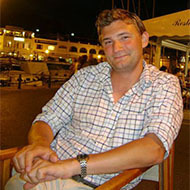 Vet: Peter Milligan qualified from the Royal Veterinary College in 2006. 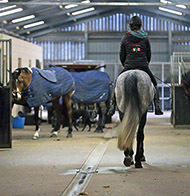 He moved to Lambourn Equine Vets in September 2008. 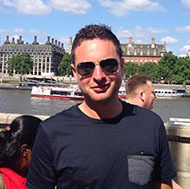 His areas of interest are orthopaedics and the treatment of racehorse and elite sports horses. 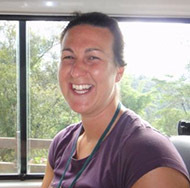 McTimoney Chiropractor: Leigh Miller is a registered human and animal McTimoney Chiropractor. 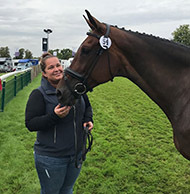 She travels to many of the national and international three day events to help keep the horses in tip top condition as well as treating them at home.